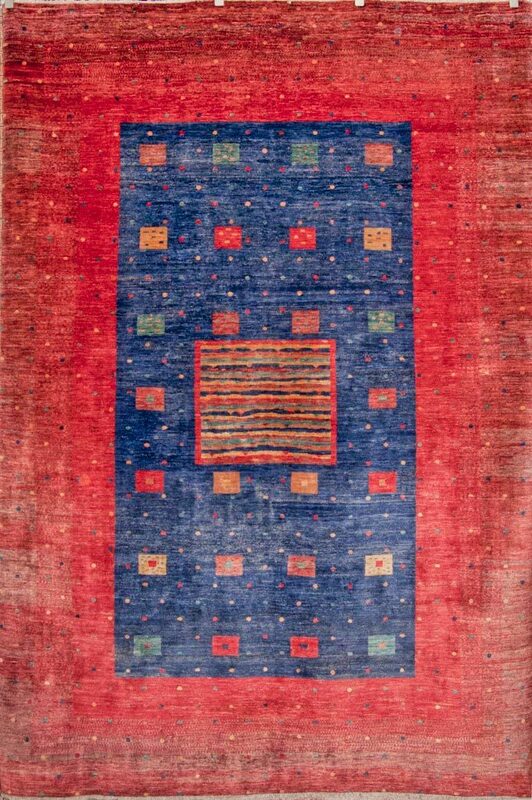 Persian rugs made with extra high pile and very simple, graphic designs focused on the use of color, which can be vibrant or soft and earthy. 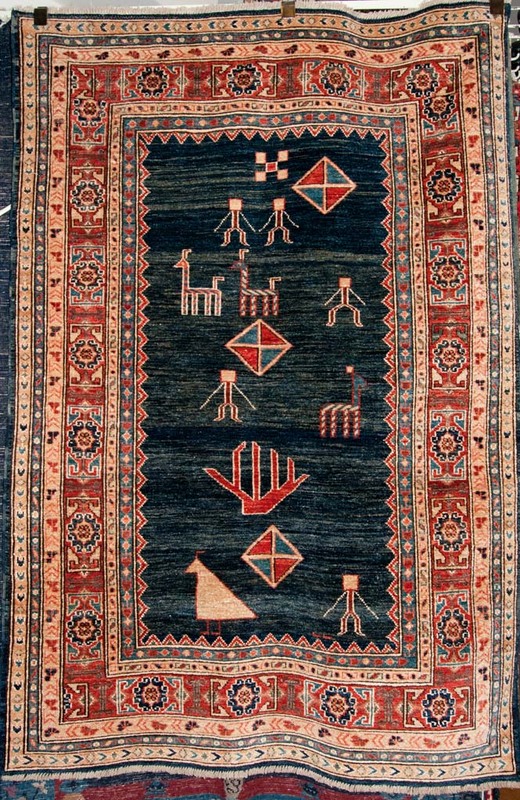 As pieces made for domestic use rather than commercial value in the marketplace, Gabbeh rugs have a cultural authenticity that renders them highly desirable to collectors. Nevertheless, with their lustrous soft wool and emphasis on color over design detail, they are extremely usable today as decorative rugs, especially in informal modern settings.